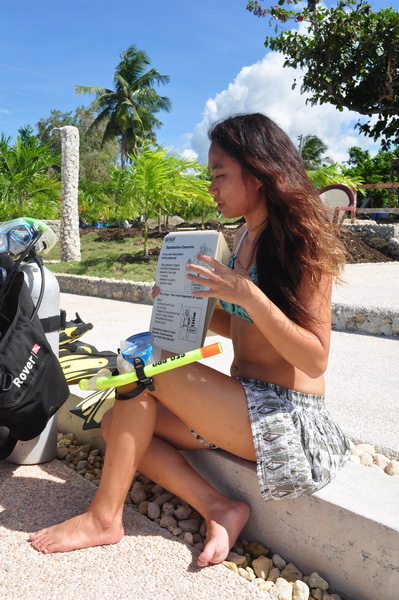 Welcome to Cebu Fun Divers, your one-stop PADI dive shop in Moalboal. 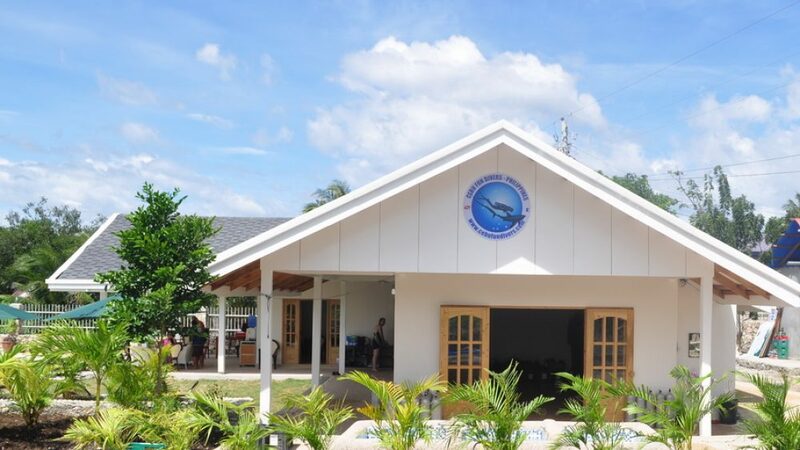 Our large, spacious 5 Star PADI dive center is right on a stunning sea front overlooking Moalboal Bay, the Tanon Straight and famous Pescador Island, which is only a few minutes by boat away. Cebu Fun Divers is close to some of the most spectacular dive sites in the Philippines, our house reef is teeming with turtles and the famous sardine school of Moalboal is just around the corner. Drift along the spectacular walls as the monsoon currents sweep you along the island at a leisurely pace. The reef shallows are vibrant with marine life, small and big, and underwater photographers love our sunset shore dives to meet the illustrious mandarin fish. Moalboal is also one of the world’s best learn-to-dive destinations. 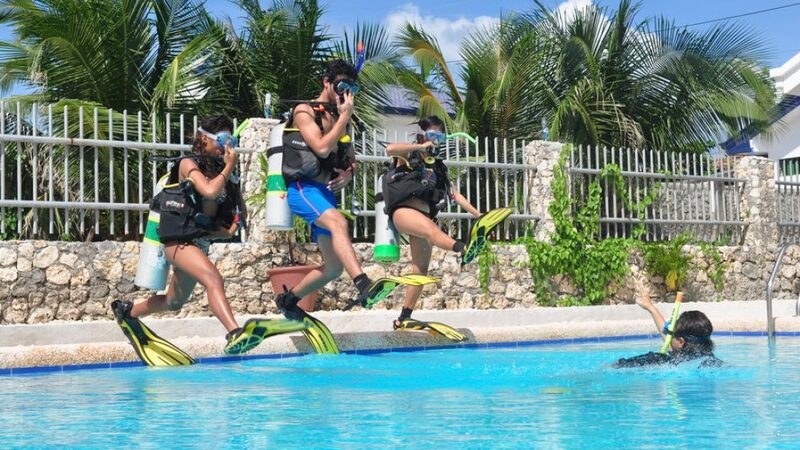 Get your PADI dive certifications with our international staff of professional and experienced PADI Dive Instructors. 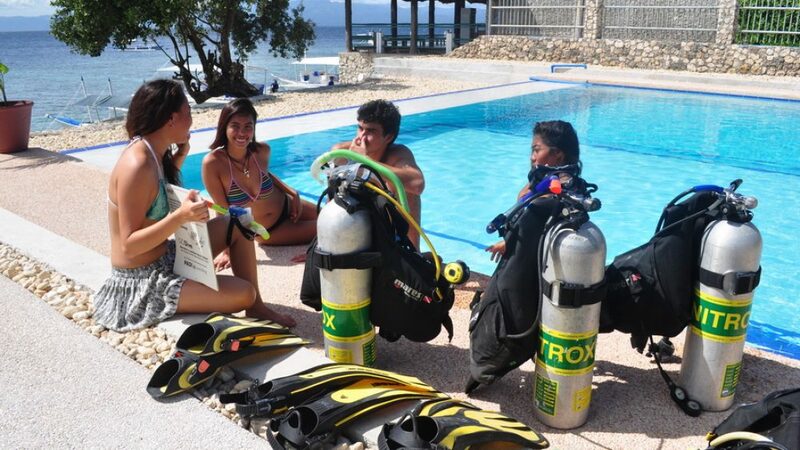 From PADI Open Water Course to PADI Rescue Diver, we teach everything. 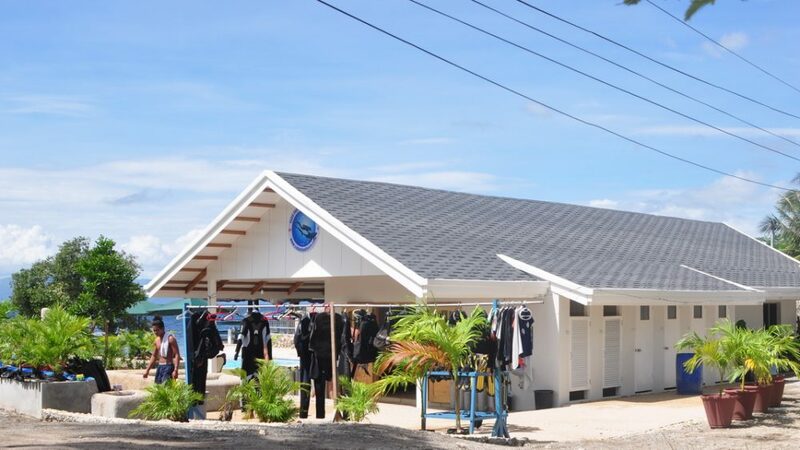 Our dedicated Scuba Diving Academy will bring your dive skills even to the highest professional levels, offering PADI Divemaster and IDC dive instructor courses (IDC) and expert technical dive education, like Tec and sidemount dive courses. Our in-house travel desk can arrange transfers, accommodation in nearby beach resorts and dive tours for you, all in one convenient dive package. So what are you waiting for? Click here to start your journey! 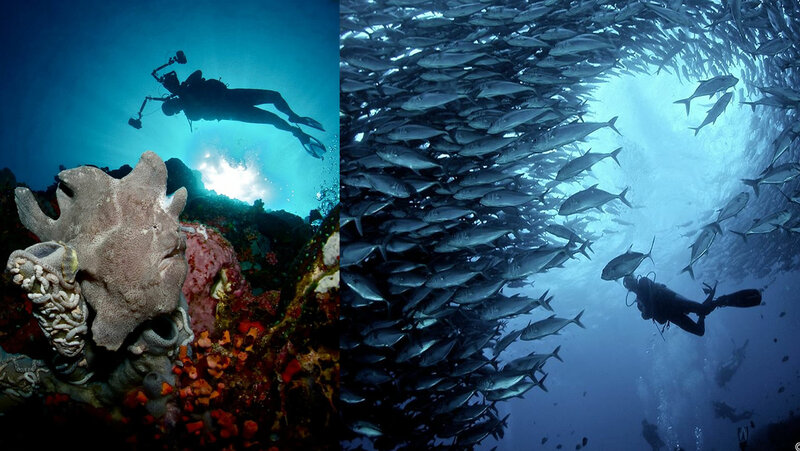 Pescador Island has been one of the Philippines finest dive destinations since decades. Pescador is actually not an island but a tiny islet, a rock coming up from the bottom of the Tanon Strait, surrounded by 300 meter deep water. Underwater, the overhanging cliff gives a dramatic impression of a bottomless abyss. A cavern on the western side of the island resembles the dome of huge church, and thus aptly named “the cathedral”. Pescador is an awesome dive and can be dived day and day again. Just around the corner is the world-famous sardine ball of Moalboal. Hop into our dive boat and we bring you there within a minute. Thousands of sardines gather there and to feed in an up-welling current. Larger fish like mackerels, tuna and the occasional thresher shark or barracuda feed there as well – on the sardines. And all the action is not deep, mostly from 3-15 meters. 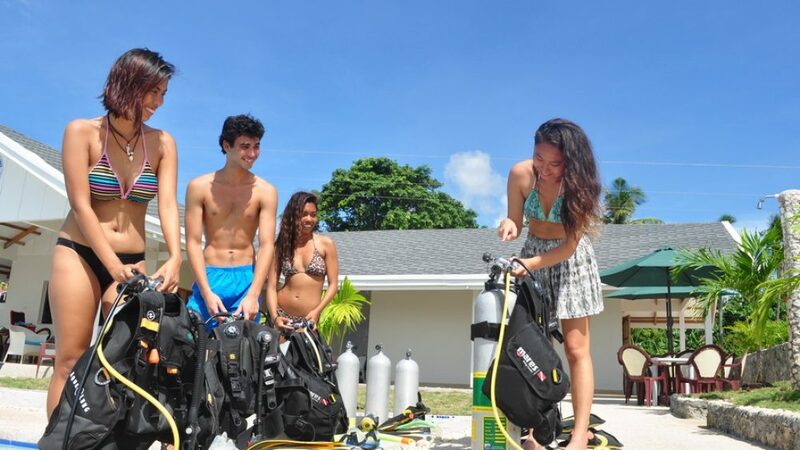 This spot is also good for beginners or people who never dived before; we can make this even part of your PADI Discover Scuba Diving experience. NEW: We offer free pick-up service in the morning and afternoon from beach resorts and hotels (Moalboal area only). 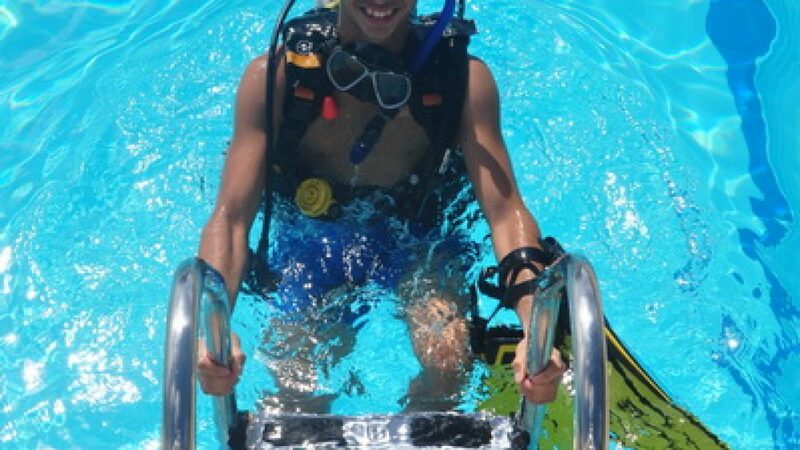 Want to learn diving? You have come to the right place. 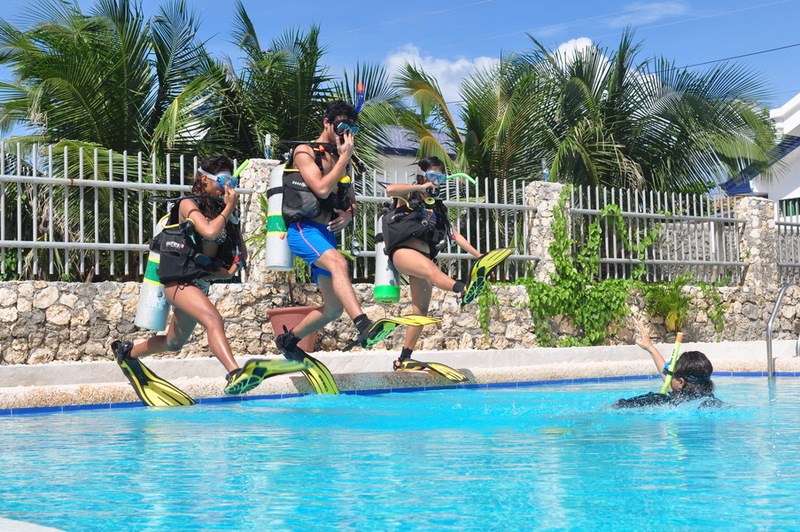 We have a team of experienced international instructors teaching all kinds of PADI dive courses. 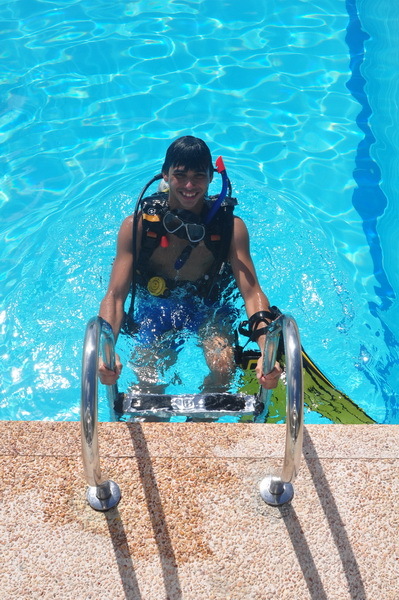 From beginner to advanced level, we make sure that you leave our dive school as a confident and skillful diver. Dive theory is now easier than ever, through us you can purchase the PADI eLearning program for online courses or download the PADI Touch app for your Android or Apple device. Save valuable vacation time and study at home at your own pace before you come over to us for your in-water training. You love diving in the Philippines and want to see as many dive spots and islands as possible in short time? 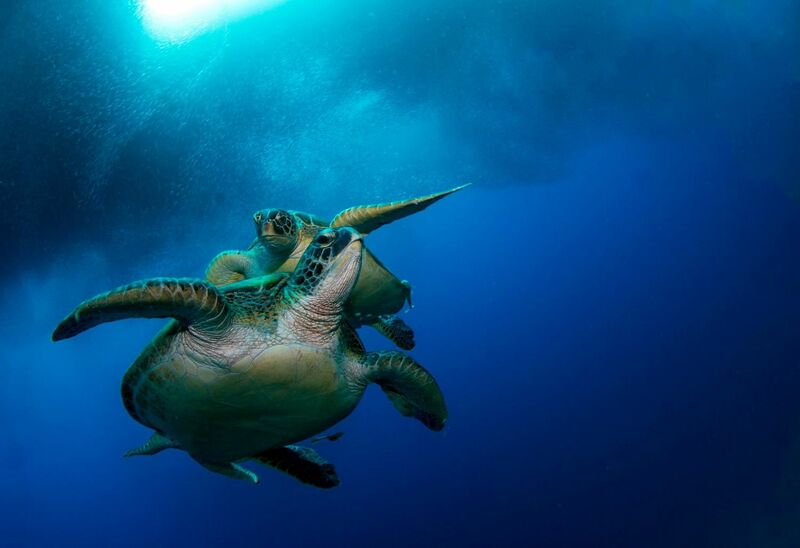 Join a dive safari or liveaboard. In cooperation with Easy Diving Beach Resort and Savedra Dive Center we offer 6-day dive safaris cruising through the mesmerizing tropical Philippine islands from October to May each year. Custom-built outrigger dive safari boats let you visit and dive the best dive spots of Cebu, Bohol and Negros Island. 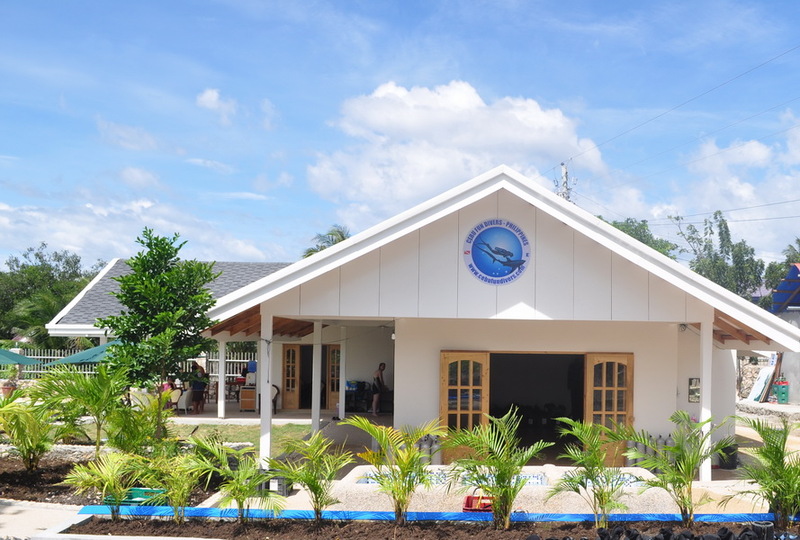 The all new Cebu Seaview Dive Resort (www.facebook.com/cebuseaview/), home of Cebu Fun Divers PADI 5 Star Dive Center, will accept bookings from now on for October 2019 onwards. Contact us for special soft opening deals. We are affiliated with several beach resorts nearby, only a short walk away. Foremost there is Love’s Beach Resort with 22 rooms by the beach. The cozy family run beach resort has a nice sea view restaurant and is one of the longest established beach resorts on this part of Panagsama Beach. 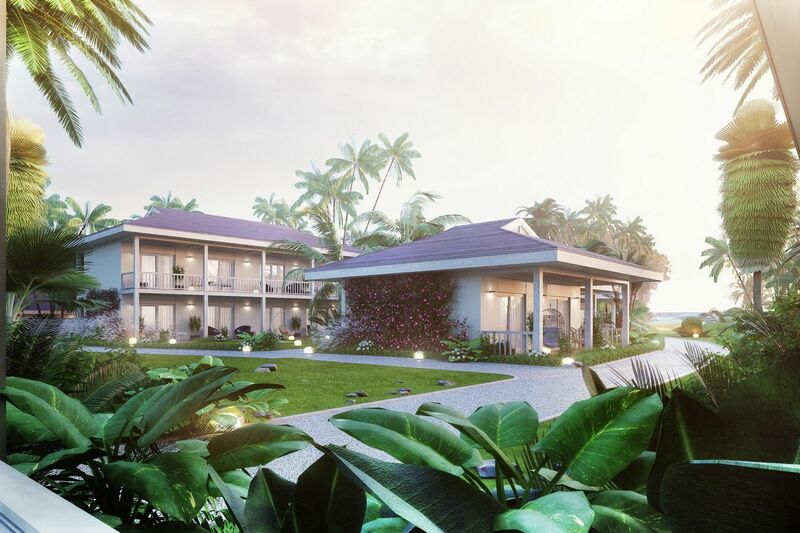 Just next to it is Pescadores Seaview Suites, a newly built resort with several bungalows and buildings along the strip. It has a swimming pool and restaurant. And there is Ivonne’s Appartelle, which offers low-cost accommodation and rooms. Just contact us if you want to stay and dive in Moalboal, we come back to you with full package including transfers, dive or course packages and a variety of accommodation. Pay conveniently with PayPal or via online banking to our Philippine or European back accounts. 7 Seas Aquanauts, Phil. 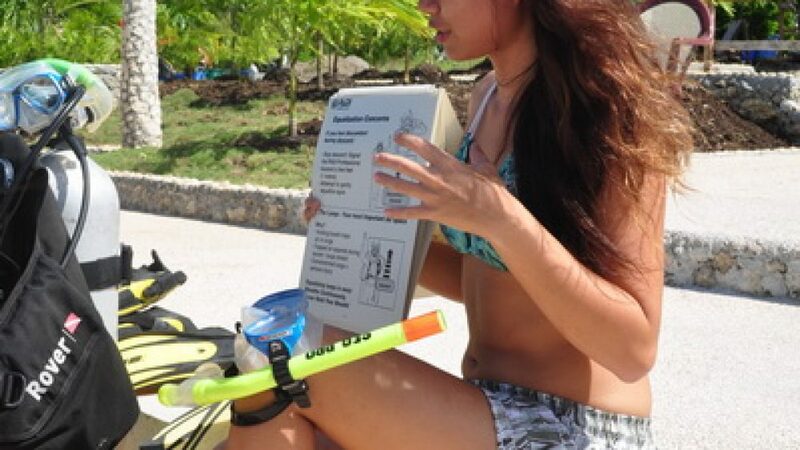 Corp.
Cebu Fun Divers – We love to dive! © Copyright 2017 Cebu Fun Divers, Panagsama Beach, Moalboal, 6032 Cebu, Philippines - Member of Seven Seas Aquanauts, Phil.Corp. Keep on Diving in the Philippines!